New Windsor Store Opening Saturday 3rd September 2016! We are very excited to announce the opening of our 7th store this Saturday the 3rd September at Windsor Home Centre on Lutwyche Rd. The addition of the Windsor store is an exciting milestone for our company, as we continue to grow our brand throughout Queensland. 15 years ago the Furniture Shack began as a university assignment for 2 business students. The concept was to offer a range of furniture direct to the public, without middlemen and excessive overheads. A streamlined retail concept that meant the customer ended up with a great quality product that hadnt been excessively marked up to cover the costs of everyone that handled the product before it reached the market. 15 years later we still live by the same concept. We have worked very hard on our product ranges and ensure that customer feedback is the only thing that drives our product range. We still keep things to a minimum (poke your head into the Windsor store today and find the owners cleaning windows and sweeping floors! ), this ensures that we can always offer a better deal than our competitors. 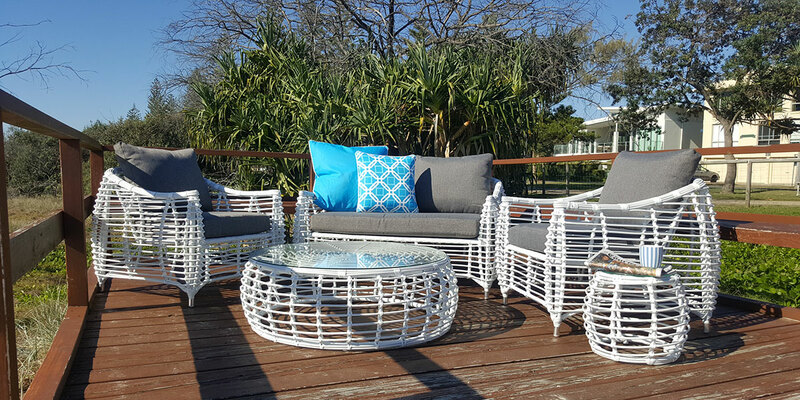 We will never take a backward step in our goal to offer the best range of outdoor furniture in Australia.